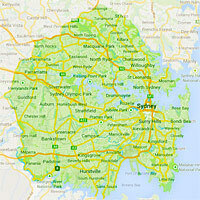 Green Byte Onsite Computer Repair Service is dedicated to the provision of IT maintenance solutions to home and business users in Middle Cove and greater Sydney area. Being in computer repair field since 1998, we have seen nearly every little thing there is to see when it comes to IT issues. From PCs to tablets, Macs to iPads, there’s no issue too big or too small that we can’t take care of. Our professional onsite computer repairs provide our customers with peace of mind that their computer issues are being managed professionally and effectively. Warranty is offered with all parts and work. At Green Byte we are committed to the satisfaction of our customers. Part of this is getting the job done right. To ensure the top quality, we always use the top quality parts and software products for every task performed. We are a business that stands behind our work with a 90-days service warranty. We do our best to have the best price, and we welcome you to shop around, but first make certain the “other guy” will stand behind their job with a service warranty. We do, but they often don’t. I have enjoyed the service you provide and will definitely use you again in the future when required. I was impressed with the quick service: at a time when I needed my laptop to continue with my work, Alex had it up and running again within 24 hours. The at-home service was very handy too. Fantastic service in every way! Would not go elsewhere. Alex provides prompt, affordable, high quality service that is invaluable back up for a small business. Each customer’s issue is approached with a distinct perspective brought by each of our professional technicians. From computer and laptop computers, to servers and computer system clusters, our crew knows the best ways to identify the issue and get the work done. Dont pull your hair out in frustration attempting to fix the issue yourself. 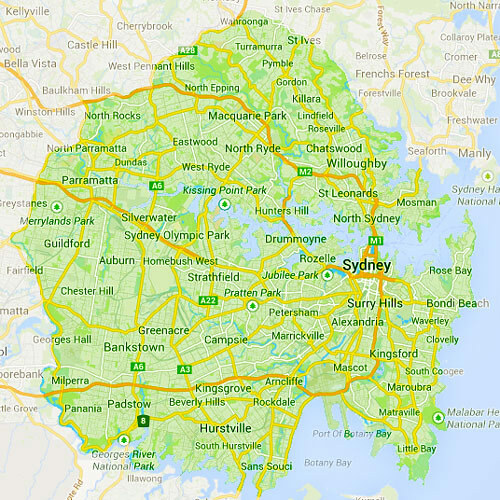 In Middle Cove and greater Sydney area, let our team make it easy for you to get back to work with no disruption. Alex was on time and solved my computer problems and also did some work to make my computer work better. I was 100% happy with the service and would definitely recommend Alex to others need computer assistance. I fully recommend Green Byte. It was refreshing to deal with a company who actually keeps you informed regarding the whole process from assessing the problem, quoting the price and a pickup day. I have not had any problems since the day I brought my laptop home. Excellent service guys. Thank You.